DPReview took the D500 to a wildlife reserve in Montana, to meet with National Geographic photographer Ronan Donovan. Over two days, DPReview Editor Barney Britton joined Ronan to photograph the various bird and animal species that make the reserve their home. Watch the video to see how the D500 performed on this field test. 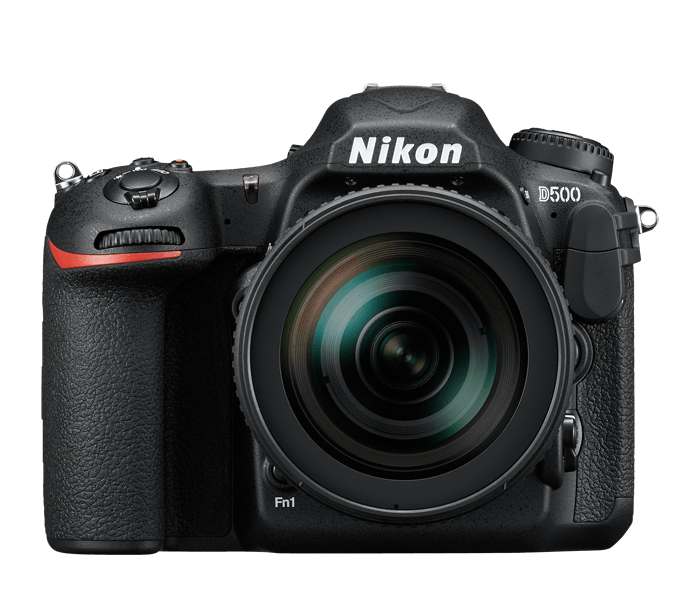 Now, sharing your amazing photos is easier than ever—the D500’s SnapBridge functionality enables multiple built-in connectivity options. Liberated from the constraints of connecting wires, you can transfer your images to a compatible smart device from anywhere in the world using Bluetooth Low Energy (BLE) technology to eliminate the barrier between your camera and smart device. As an added benefit, the D500’s built-in Near Field Communication (NFC) capability makes it a breeze to connect the camera to your compatible smart device. For those looking for an even faster transfer solution, the D500 is also compatible with the optional WT-7A, enabling transmission of files to an FTP server or computer at speeds of up to 866.7 Mbps. 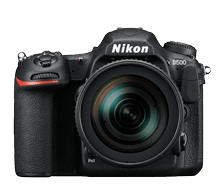 Built into the D500 is compatibility with Nikon's new radio controlled Advanced Wireless Lighting system. Using radio control technology, when combined with the optional WR-A10/R10 transceiver (requires firmware version 3.0 or later), the D500 can control and wirelessly fire the SB-5000 Speedlights from another room, around corners or outdoors in bright sunlight. Access controls are easily accessed from the D500's menu and will let you shine light on even more shooting opportunities.